Beltrán, Cristina. "Patrolling Borders: Hybrids, Hierarchies and the Challenge of Mestizaje." 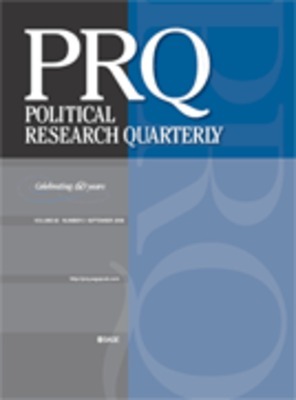 Political Research Quarterly 57.4 (2004): 595-607. Print.